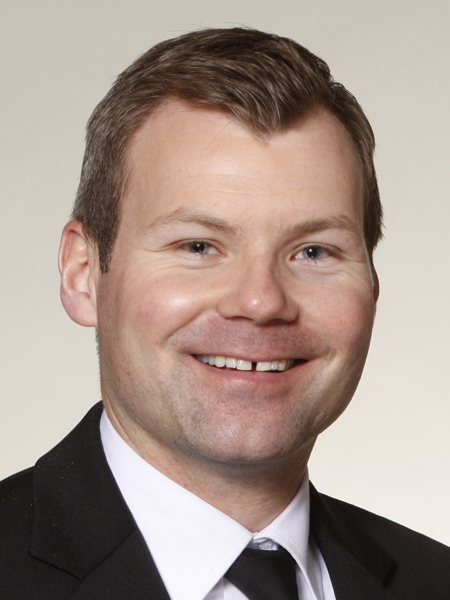 Dustin Duncan was elected as a Member of the Legislative Assembly for the constituency of Weyburn-Big Muddy in a hotly contested by-election in June of 2006. 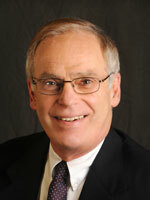 In 2007, prior to entering Cabinet, he served as Chair of the Standing Committee on Crown and Central Agencies. In 2009, Premier Brad Wall appointed him to the Saskatchewan Cabinet as Minister of Tourism, Parks, Culture and Sport followed by appointments as Minister of Environment, Minister Responsible for Saskatchewan Water Corporation and Minister Responsible for SaskEnergy Incorporated in 2010 and most recently as Minister of Health in 2012. Dustin grew up in Halbrite, Saskatchewan and graduated from the Weyburn Comprehensive High School in 1997. He continued his education at the University of Regina completing an undergraduate degree in Canadian History followed by studies in economics and financial securities through the Canadian Securities Course. (Co-Founder & Chair, Tri-Med International, LLC. and Vital Simulations, LLC) From 2001 to January, 2011, he served as the President & CEO of LifesScience Alley. Before joining LifeScience Alley, Don was involved in the health care industry serving in top-level positions including: CEO of MedCenters Health Plan, administrator of Michigan State University medical facilities, Kaiser Permanente, a consultant for health care start-up companies and business coalitions, an officer for a high tech health care data company, and with several international health care businesses. He currently sits on the board for two medical technology companies. He is a frequent speaker and contributing writer to health care related articles and books. His education includes Concordia College in Moorhead, Minnesota, a Masters degree in Health Administration from the University of Colorado, and postgraduate study in finance and statistics from Ohio State University. He sits on the Advisory Boards of the University of Minnesota's Biomedical Engineering Institute, the College of Pharmacy, the College of Science & Engineering, and the School of Nursing. Don also serves on the board of directors of Biomedical Commercialization Canada, Inc.(Winnipeg), the Bakken Museum, Tri-Med, LLC, and Vital Simulations, LLC. 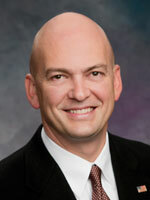 John Wade was elected to the Rochester Area Chamber of Commerce Board of Directors in October 1999. After taking on the role of acting President in June 2002, he was selected by the Chamber?s Board of Directors to be the President of the Chamber in November 2002. Hebrought to the Chamber his knowledge and experienced gained through serving on Boards in the civic sector and working in business and government. He served, as a top executive in the telecommunication industry, both here and abroad, and operated as chief of staff to a member of the U.S. Congress. During his tenure, Wade has overseen an increase in Chamber membership to more than 1,300 area businesses and has worked to increase and maintain retention rates that above the national average. During the past few years, Wade has worked to develop partnerships and collaborative initiatives between the business community and the education and workforce sectors. These programs, which promote preschool through college education, diverse and flexible workplaces, and leadership development, will help to enhance the quality and improve the availability of a globally competitive workforce. Wade also serves on the U.S. Chamber of Commerce Committee of 100 and the ACCE (American Chamber of Commerce) Board of Directors.